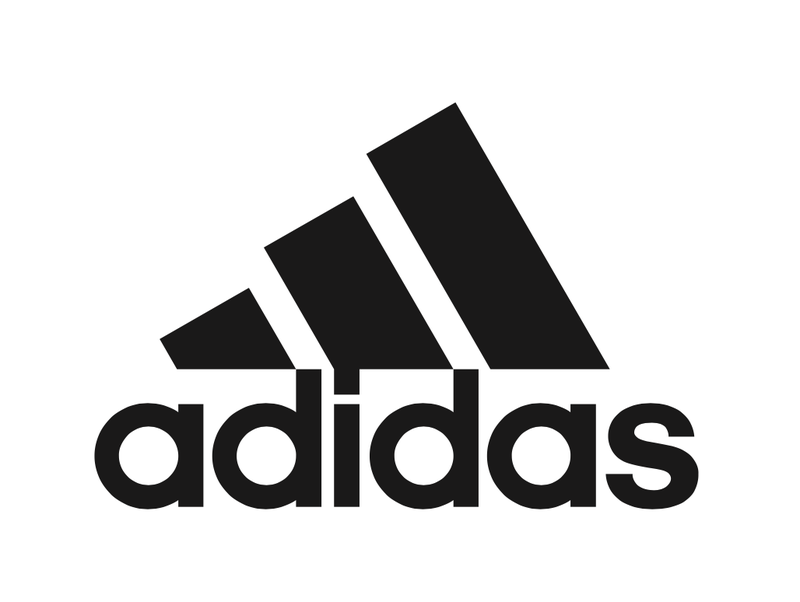 The mission of East Meadow Soccer Club is to provide opportunities to all levels of soccer players, from the recreational player, to the mid-level travel player, and on up to the players who aspire to be challenged at the elite levels of youth soccer. The East Meadow Soccer Club Intramural program provides age group divisions from ages 4 to 12. The EMSC Intramural program is considered a recreational program where the focus is to have fun while teaching the kids the game soccer. 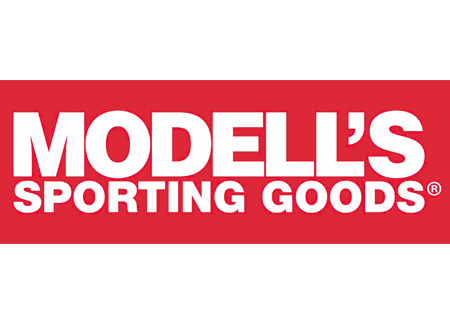 Below you will find The EMSC Modells 15% Off coupon , which can be used for soccer or any purchases at a Long Island Modells. 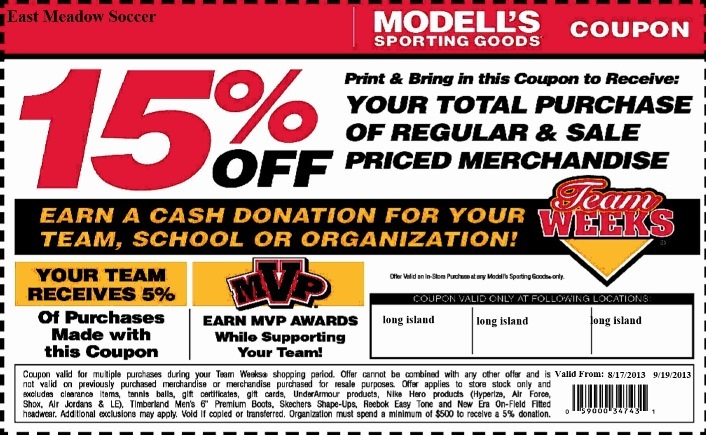 Please feel free to forward this coupon to family and friends so they can take advantage of this offering as well. Travel Game ** 12:30 2 Valley Stream Firemans Field-Emerson Pl.